The province of Quebec is giving taxi drivers $500 million in compensation after announcing a bill that will deregulate the industry in order to promote competition. Quebec Transport Minister François Bonnardel said introducing the bill will save on operating costs, as well as create a regulatory environment and will bring equality and fairness in the industry to all players. 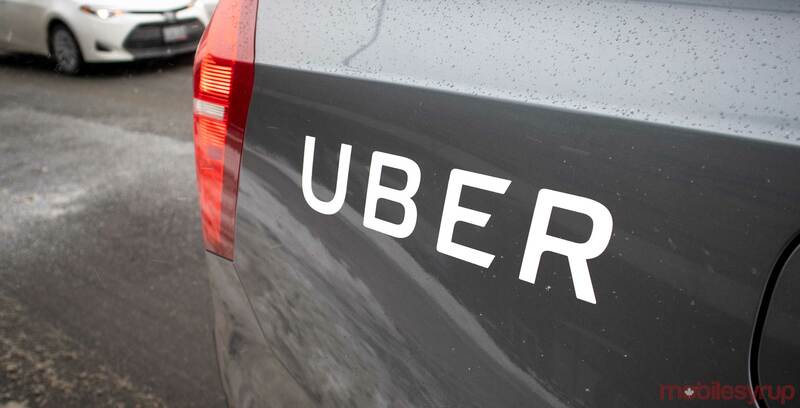 The Montreal Gazette reported that the compensation is designed to help with taxi permits since their value dropped after Uber entered the market. Anyone, whether they work for the taxi industry or service offered via an app would need to meet these standards. For instance, drivers must hold a Class 5 licence instead of a Class 4C licence. They must also pass a minimum amount of training, achieve passing grade on a test and pass background criminal checks. The bill would remove exclusive territories and taxi quotas, ‘T’ car registration that are required by taxis and annual inspections.